SEOUL, Aug. 28 (Yonhap) — LG Electronics Inc. said Tuesday it will showcase two new editions of the LG G7 smartphone aimed at appealing to people who prefer simpler devices at the Internationale Funkausstellung (IFA) Berlin, which kicks off this week. The South Korean tech giant said it will showcase the LG G7 One and the LG G7 Fit at the tech exhibition. 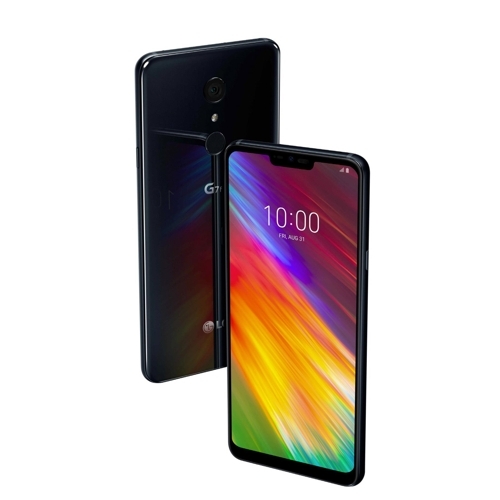 The two products will be based on the LG G7 ThinQ released in May. 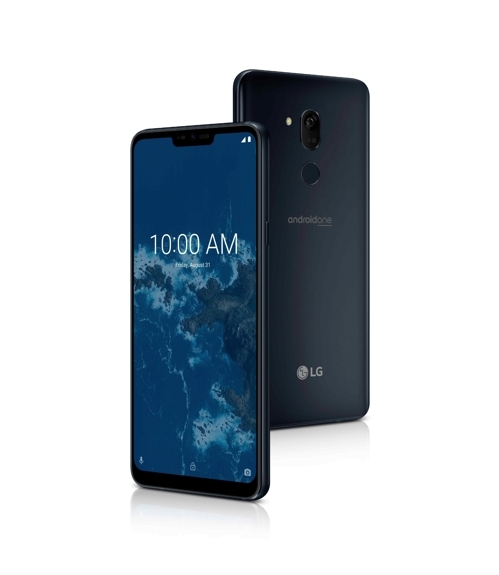 The LG G7 One will operate under the Android One system, which comes with fewer preinstalled applications and supports monthly security updates. The LG G7 Fit will have a 16-megapixel main lens, along with a 8-megapixel selfie camera and be competitively priced. The G7 ThinQ came with two 16-megapixel cameras on the back. The company said the two new devices support what it calls a super-bright display, allowing users to look at their screens clearly even outdoors. They also maintain key features of the G7 ThinQ, such as the DTS:X technology that provides users with vibrant realistic sound. The smartphones earned the “MIL-STD 810G” certification by meeting tough security requirements approved by the U.S. Department of Defense. They are also IP68 certified for resistance to both water and dust. LG has not yet announced detailed prices of the two new smartphones. The LG G7 ThinQ came with a price tag of 898,700 won (US$806) in South Korea.